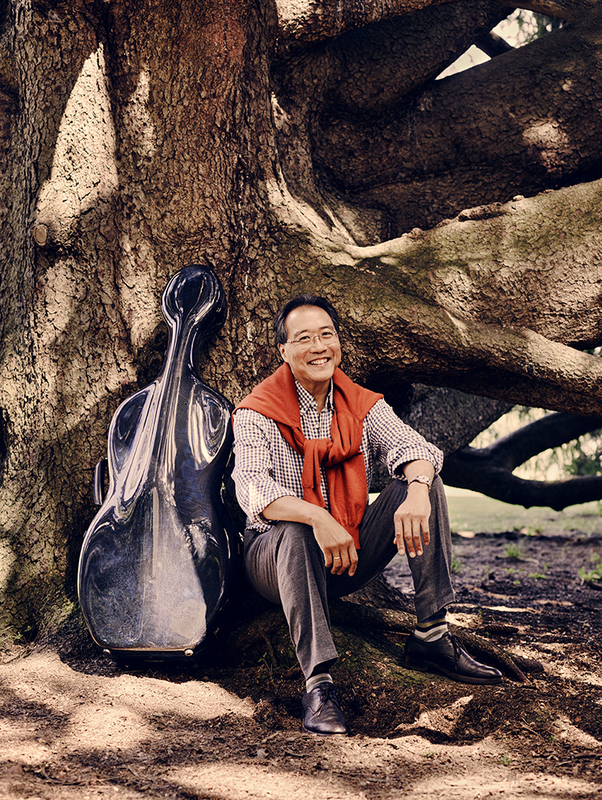 Cellist Yo-Yo Ma will discuss the role of culture in creating a strong society, drawing on examples from his own life as a musician and citizen. Mr. Ma’s presentation is rooted in the belief that at a moment when our world is challenged by the pace of change and the divisions it can create, culture’s ability to create and share meaning is essential to shaping the next stage in our evolution. Yo-Yo Ma’s multi-faceted career is testament to his enduring belief in culture’s power to generate trust and understanding. Whether performing new or familiar works from the cello repertoire, collaborating with communities and institutions to explore culture’s social impact or engaging unexpected musical forms, Yo-Yo Ma strives to foster connections that stimulate the imagination and reinforce our humanity.